Reach Out for Good Books…. Remember that really fun video ‘Night of the Unread’ produced by the SHS Media Center crew? Wellllll, on Monday, August 27th, 6-8 pm at the Sandwich Community TV studios at 11 Jan Sebastian Way, Unit 10 (way too much to remember, right? )…YOU ARE INVITED to a film shoot, party and introduction to using media as a storytelling/image-creating/getting-the-point-across tool for YOU to try out. Raffles for neat things. Register at www.sandwichpubliclibrary.com, if you please, but don’t let that STOP you if you and friends haven’t registered. Food appropriate for Readers AND UnReaders. 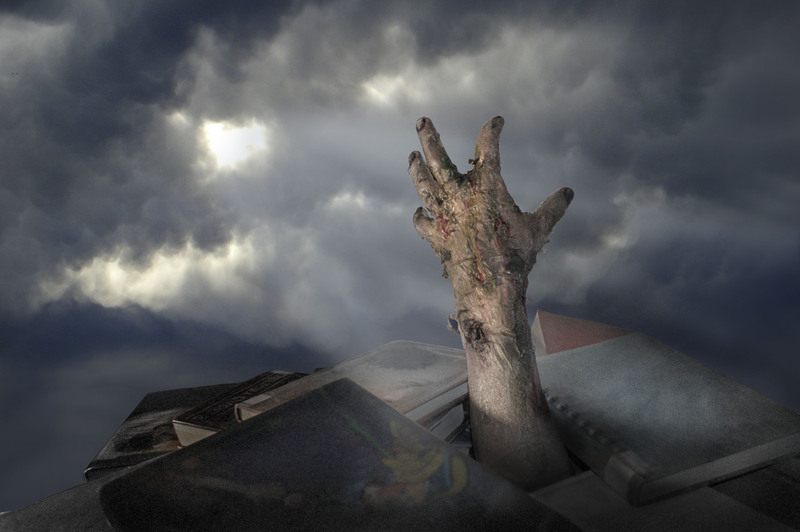 Have fun and WRAP-UP your summer of reading and relaxing and – let’s face it – working, by creating a video for YOUR public library and love of a good story (with a little UnRead/UnDead thrown in….). You Are Invited, Readers and the ‘UnReaders’ alike…..